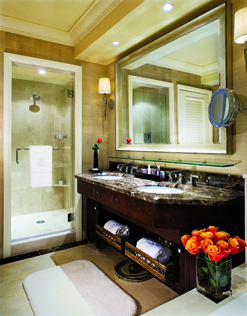 The Ritz-Carlton, Denver Denver, Hotel null. Limited Time Offer! 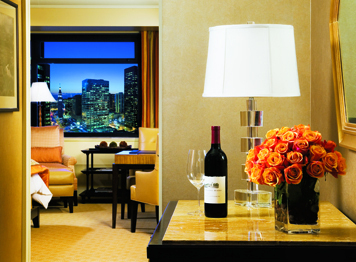 The Ritz-Carlton, Denver. 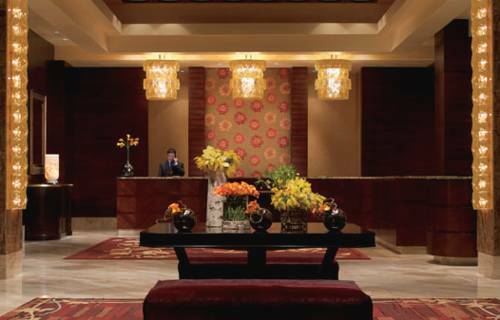 "The Ritz-Carlton, Denver" is a 5-star hotel. 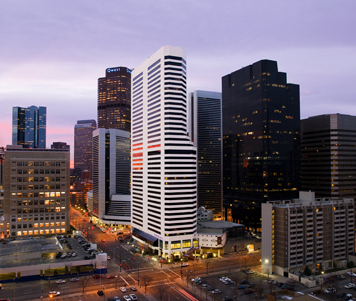 This residence is ideal for discovering Denver. The luxurious building has 202 rooms. 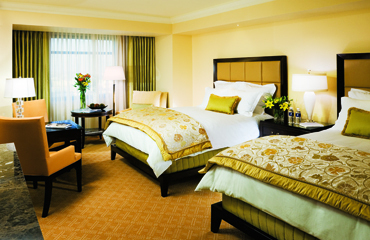 The bedrooms have been described as luxurious. Inside, you will always find a pleasant room temperature thanks to the relieving air conditioning. The inner courtyard brings sunlight right into the residence. Visitors can take a swim as this accommodation offers the luxury of an indoor swimming pool. You are presented the opportunity of participating in birdwatching. For visitors who like sporting activities, this residence also offers basketball, cross-country skiing, pilates, alpine skiing, snowshoeing, yoga, snowboarding, kayaking, volleyball, tennis, snowmobiling and aerobics. Furthermore, the residence hosts a gymnasium, a walking trail, boats and a running track as well as a bike rental service. In the spa of this hotel, you can treat yourself to a massage treatment. For children, there is a child care service available, where they will be happy to play with other kids. No need to go out searching for dinner as there is an onsite restaurant. A lounge bar is available for you to have a drink after a long day. Breakfast is served every morning and provides you with a good start to the day. Of course, Internet access and an airport shuttle service are available.